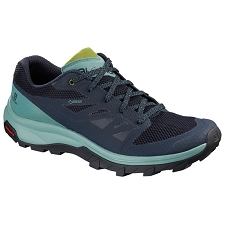 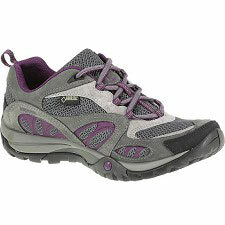 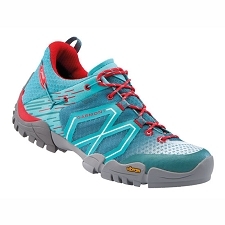 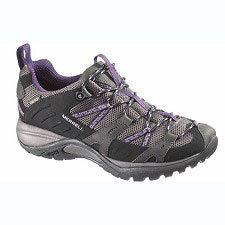 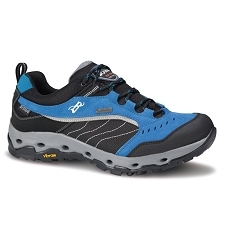 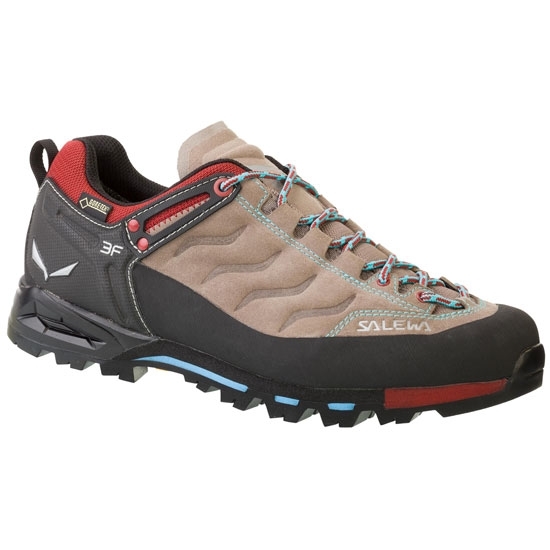 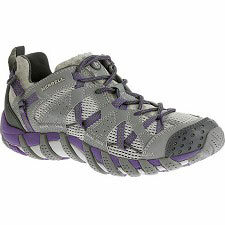 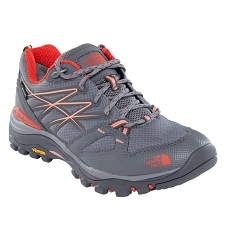 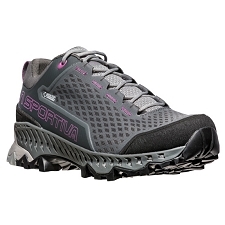 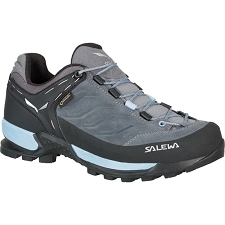 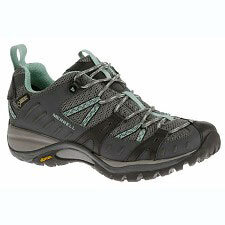 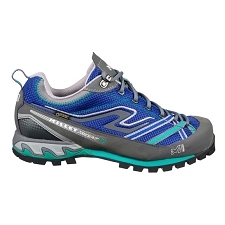 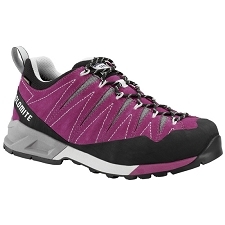 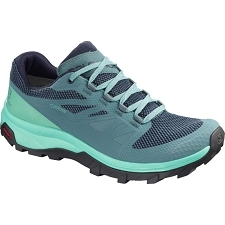 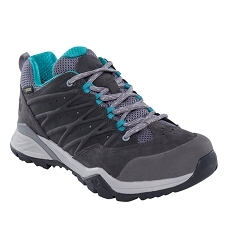 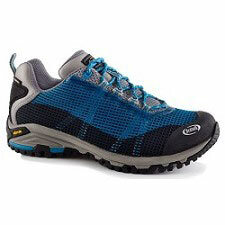 Comfortable and versatile trekking shoes by Salewa for women. 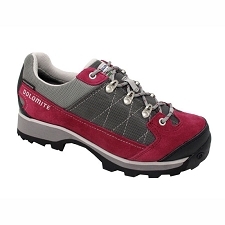 They are part of the Alpine Approach range and are designed for climbing ferratas, crossing rocky ridges or to approach climbing walls. 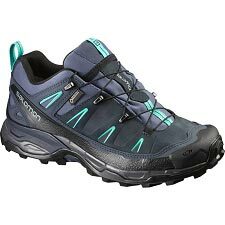 The Mountain Trainer provide excellent comfort thanks to the 3F System Evo, a lacing system that allows us to adjust fit precisely. 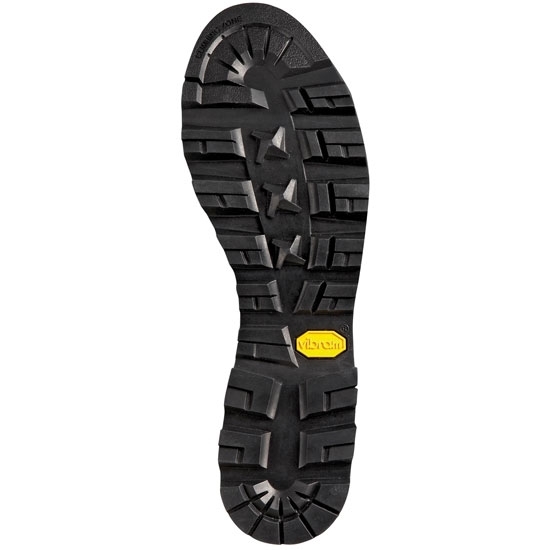 The Vibram® Alpine Approach sole provides optimum grip while still being hard wearing. 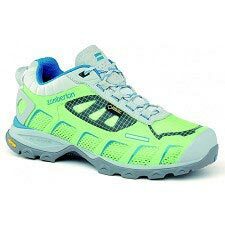 Itâ€™s ergonomic design cradles the shape of the foot acting more like an extension of our body so that we donâ€™t loose sensitivity in each step. 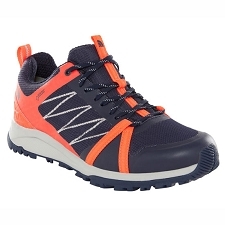 3F System Evo offers complete freedom of movement of the ankle. 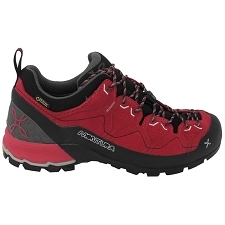 Climbing Lacing system for precise fitting. 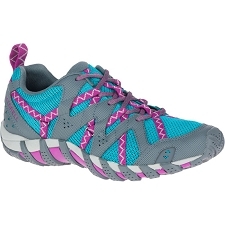 Multi Fit Footbed with a tridimensional shape. 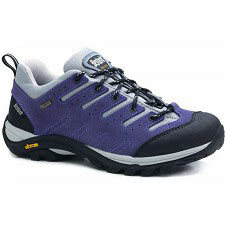 Vibram® Alpine Approach sole, offers better grip on all types of terrain. 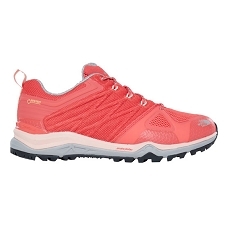 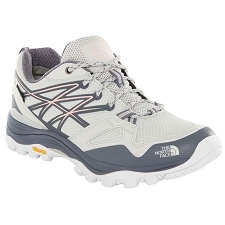 Customer Opinions "Mtn Trainer GTX W"